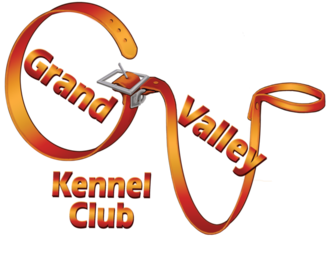 Welcome to Grand Valley Kennel Club! 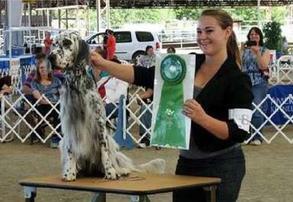 Since 1965, we have provided fun and educational activities to enhance canine ownership. 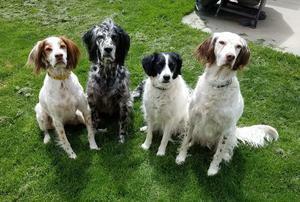 ​From our home in Grand Junction, Colorado, we are inspired by our grand vistas to celebrate grand times with grand dogs. Come in and let us tell you about our events. 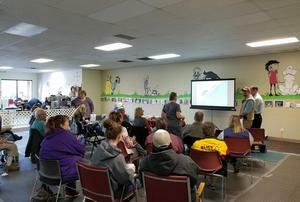 Come Paint Your Pet - Tuesday, April 23, 2019 6-9 pm at Pawsitive Directions K9 Academy. This is a fundraiser for the National Police Canine Association.